Holiday Available Now on Amazon! 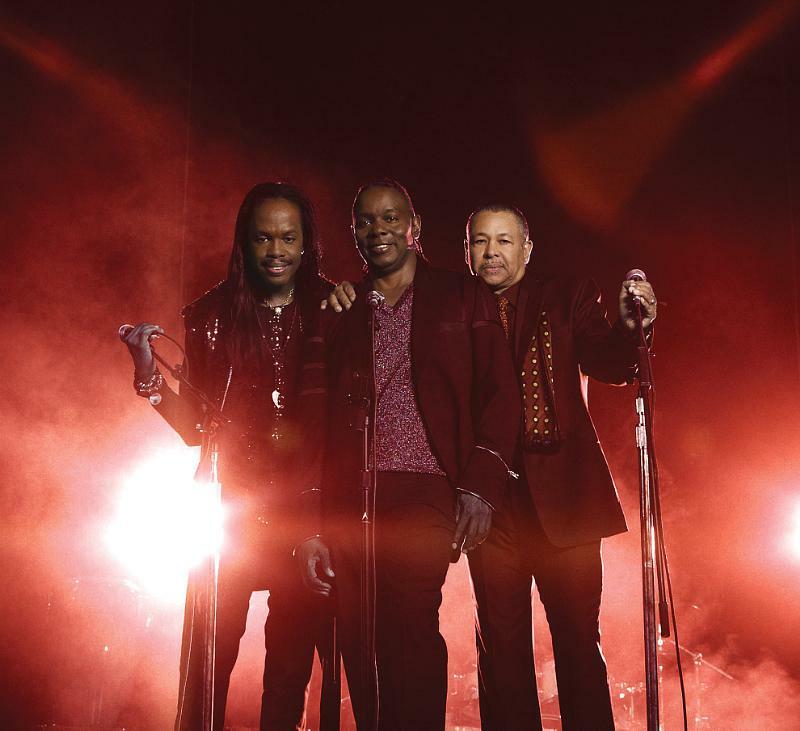 NEW YORK, Oct. 1, 2014 /PRNewswire/ — Legacy Recordings is proud to announce the release of Holiday, the first-ever holiday album from the legendary Earth, Wind & Fire on Tuesday, October 21. Available for pre-order by CLICKING HERE! 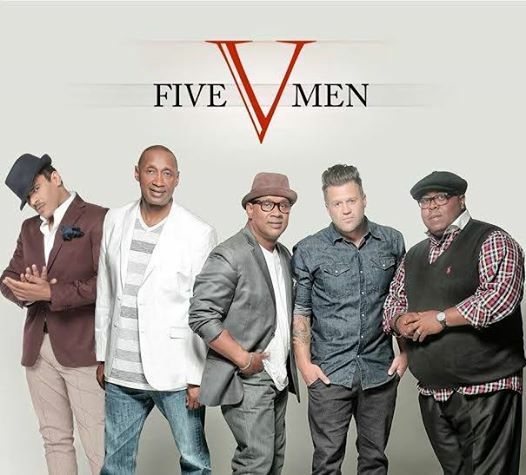 Singers Christopher Williams, Wess Morgan, Shawn Mclemore and Brothers Melvin and Doug Williams forms New Gospel Group FIVE V MEN. New Album Coming Oct. 14th! Coming together to share a connection in Gospel music comes 5 guys who have made a name for themselves in the circuit throughout the years. In similar fashion to an earlier release from Fred Hammond and United Tenors comes FIVE V MEN: Christopher Williams, Wess Morgan, Melvin Williams, Shawn Mclemore & Doug Williams. 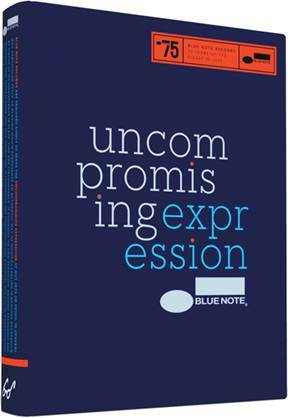 These gentlemen of inspiration are slated to release their debut collaborative effort on Oct. 14th, 2014. Make a note of it. 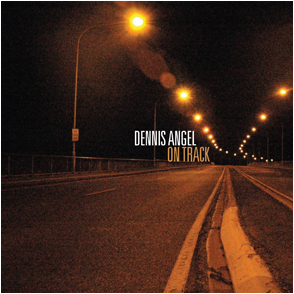 Tapping once again into the Timeless Grooves that drove three singles off his critically acclaimed 2012 debut album up the contemporary jazz radio charts, Dennis Angel is right On Track for another successful run with his latest full length release.